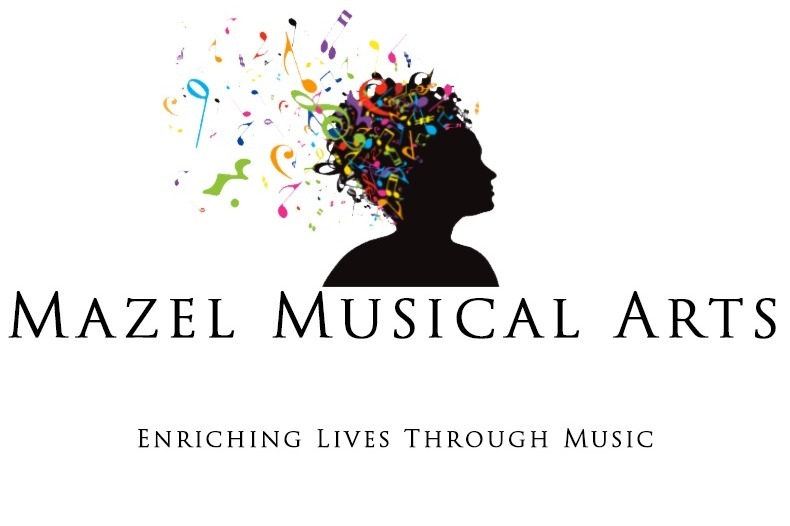 Mazel Musical Arts is a nonprofit organization in Weymouth, Nova Scotia. Our mission is enriching lives through music, by providing music education resources for all ages and all music proficiency levels. We are a start up organization also offering individual and group instruction to the community. On the night of August 29, 2018 our studio building suffered severe damage from a fire in the neighborhood across the road destroying one of the oldest General Stores in Canada being used as an antique store and also destroying the Electric City Archive Offices AKA the Fairmiles Building. We are very fortunate to have survived, but cannot function as an open studio again until our building is fixed. Please help us continue to provide a vibrant musical space for aspiring musicians and the community. areas. Please contact us if you would like to help by volunteering or donating. For more information about our organization, go to Mazel Musical Arts or visit us on Facebook or Google Business Page . Please review our iCloud photo album of the fire and the original blue prints we obtained in 2014 from the Nova Scotia Archives from architect Dumaresq, c. 1906 as a PDF . Thank you so much, Richard Hawkes, for your generous donation to support Mazel Musical Arts. We are hopeful that the outside repairs will be starting soon and we greatly appreciate your contribution. Happy Spring! We are considering taking down this GoFundMe campaign, or altering it's goals, as we are currently in legal action with our insurance. It is clear that our insurance is refusing to pay for some necessary rehabilitation that is quite clearly accounted for, but what is unclear is how much will the shortfall be. We will keep posting updates here as they develop. On the other side of your struggle there is always something better. I am just getting back on my feet and now looking at this campaign started by one of our staff shortly after the fire. We obviously still have a lot of work to do.